Genny Grey is much more knowledgable than I but explains the current situation beautifully. 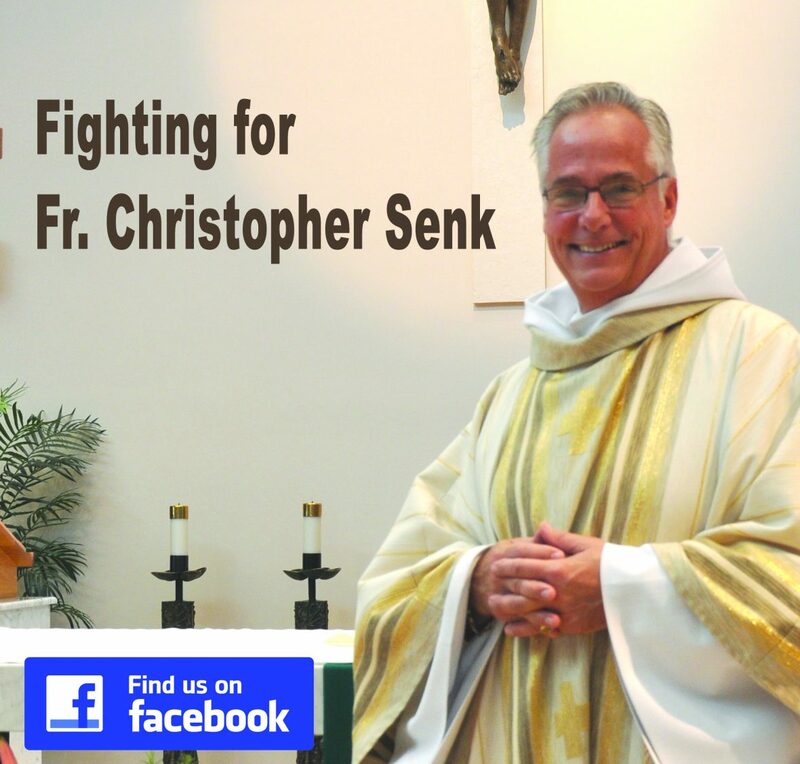 It is hard for me to understand why he is doing everything to destroy our Parish! Bravo Genny Grey, Amen Amen! I think what may be the most sad part of this behavior for me, the priest and the diocese know exactly what they are doing by placing this art. Breaks my heart to see what is happening in our church.